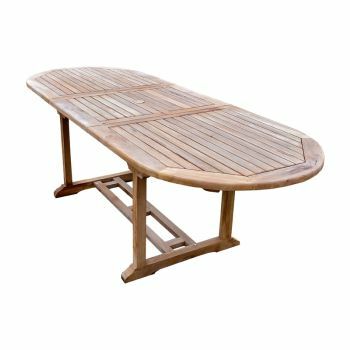 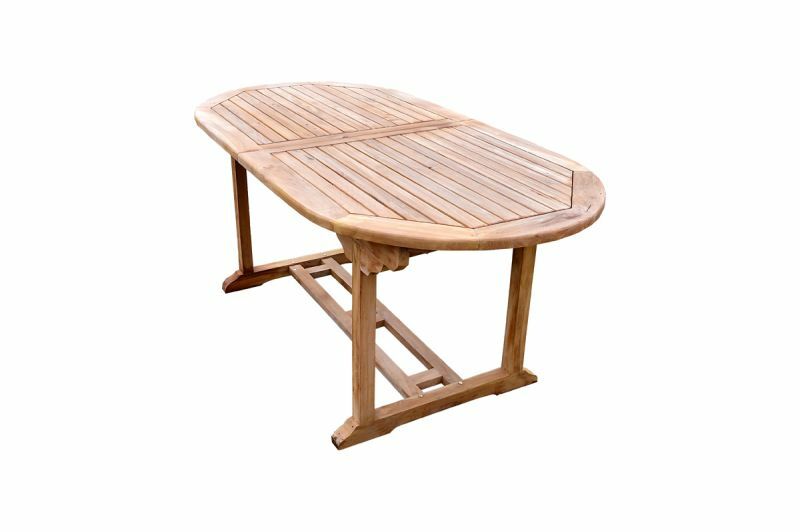 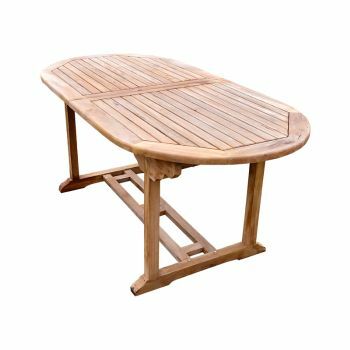 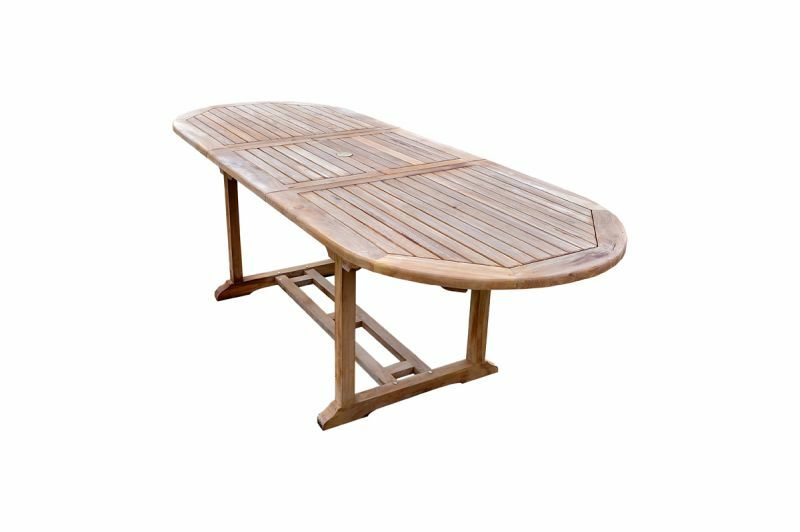 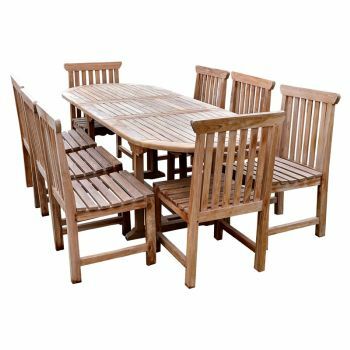 Elegantly crafted teak table and chairs. 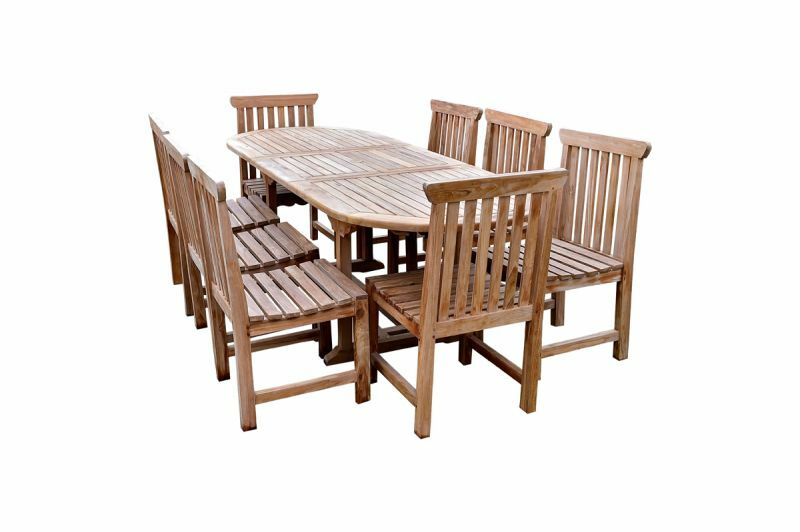 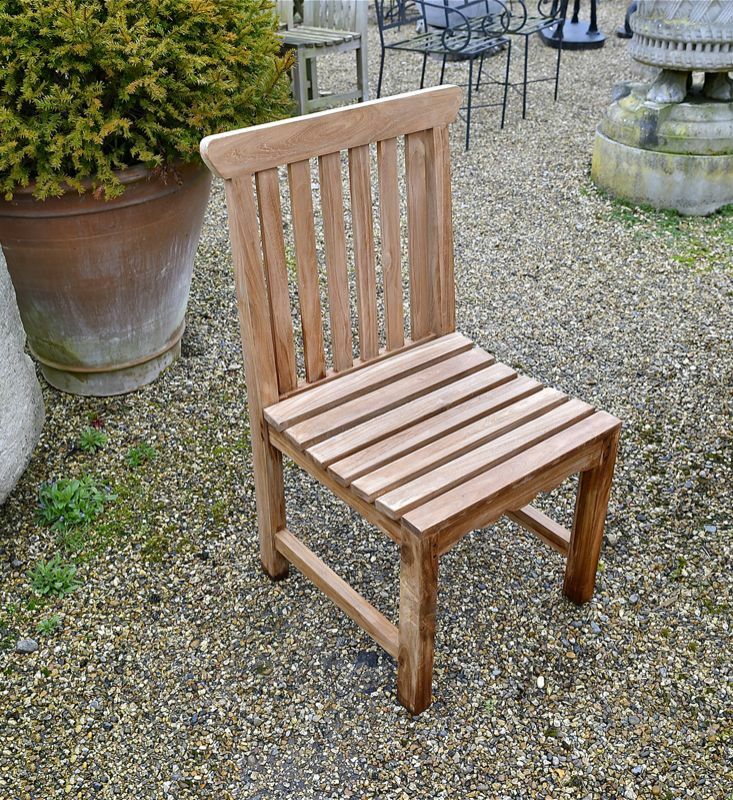 Known as 'King of the Woods', teak is sturdy and durable. 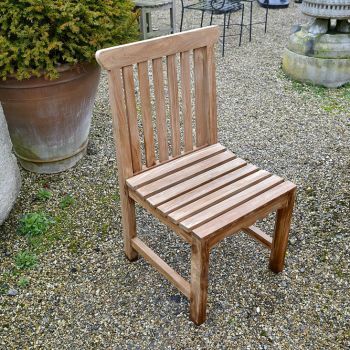 Its beautiful golden brown will compliment your garden's colours in every season.